5% down loan is possible based on financial review. Rented 8/10/18-8/09/19 $1300/month. Exceptional Location with a tremendous Floor-Plan at the sterling community of Huntington Lakes in highly sought after Delray Beach. Guard gated security & a peaceful area is just the beginning. 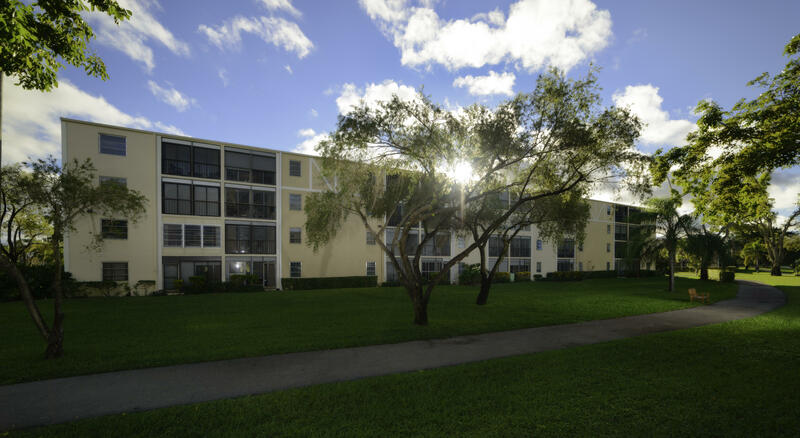 Verdant grounds & smooth sidewalks traverse the serene community sporting numerous amenities. Have a dip in the indoor pool or perform at the theatre or a twirl of private laundry or flex in the gym or a schluff at your new Luxurious bedroom with massive walk-in-closet. This condo is updated with newer flooring & appliances + a gorgeous canopy view. Plenty of parking is available with assigned & marked guest spots. Must see. Clubhouse sports Movies, Live-Shows, Ballroom, Indoor-Pool, Cards, Fitness..